The post EP314 – WPwatercooler appeared first on WPwatercooler. The post EP313 – Inheriting code on a new WordPress project appeared first on WPwatercooler. 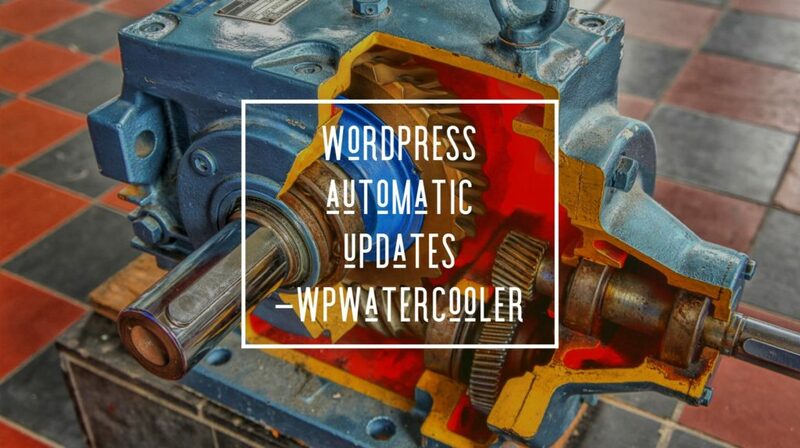 The post WPwatercooler EP312 appeared first on WPwatercooler. 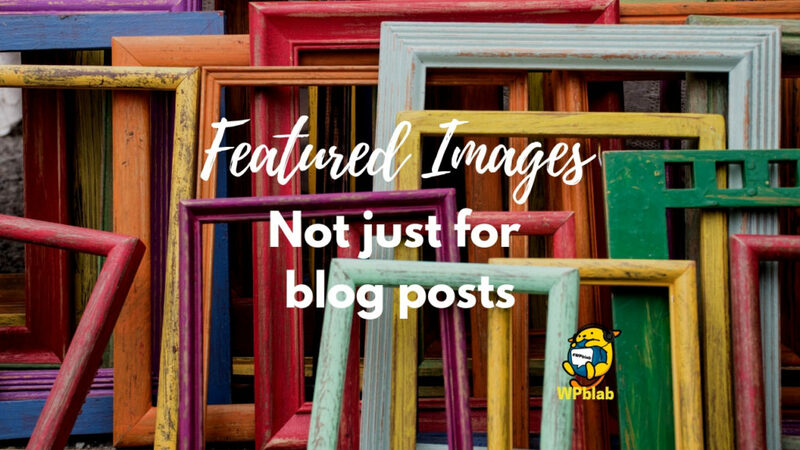 The post WPblab EP123 – Featured images – not just for blog posts appeared first on WPwatercooler. 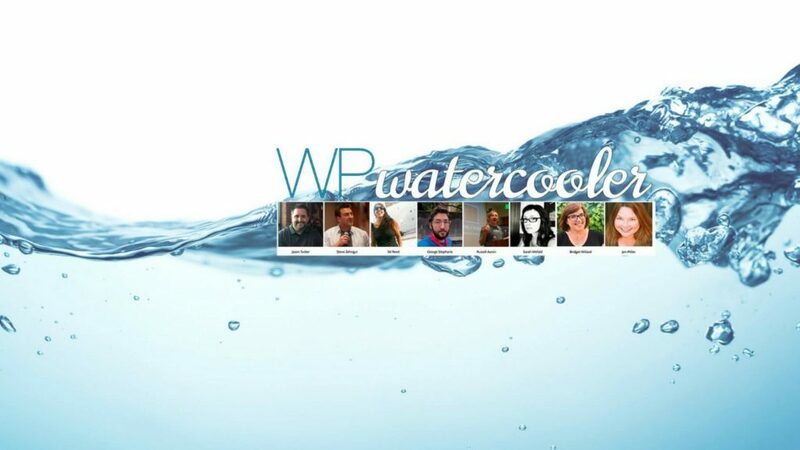 The post EP311 – WPwatercooler appeared first on WPwatercooler. The post EP311 – WordPress Automatic Updates – Plugins, Themes, and PHP versions! appeared first on WPwatercooler.